Nohealani Masonry Contractor is a fully licensed, BBB accredited local company specializing in all phases of concrete and masonry projects for Residential and Commercial. 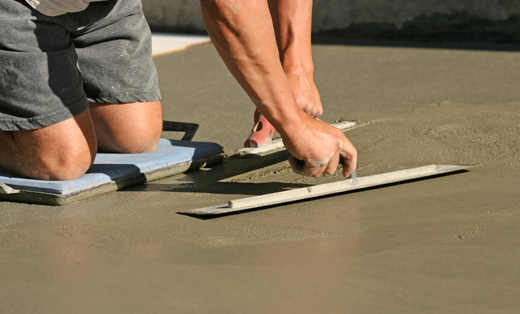 There is nothing that we haven't install or fixed when it comes to concrete, brick and rock. We have been in the Masonry trade for more than 10 years! Our masons are experienced technicians, and are trained to maintain a neat environment while carrying out their craft. Our first priority is to help you, the customer; to provide the best quality work to all your project needs, at the least cost possible, and to become your number one neighbor for all your home improvement. Yes, we serve others as we would like to be served! We are fully licensed and insured, you can also find us on www.facebook.com/nohealanimasonry , www.nohealanimasonry.com, as we are BBB accredited,you know you can trust us to do the right job.